Nanyang Daily Series | Jasmine Food Corporation Sdn. Bhd. 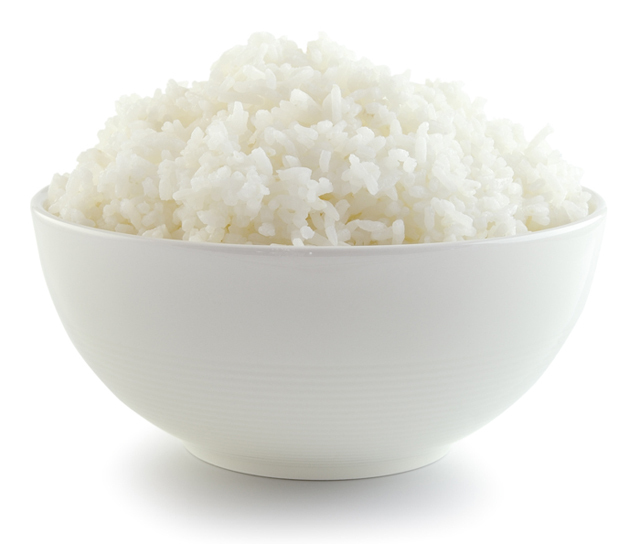 Rice is the staple food for Asians. Many Asian traditional dishes are cooked with rice as the accompaniment to complete the meal. Here, in a series of 13 articles appearing every Sunday, Nanyang Daily covers the various information about rice, its origins and how to get the best out of the various types of rice and their health benefits. Happy reading!